1. 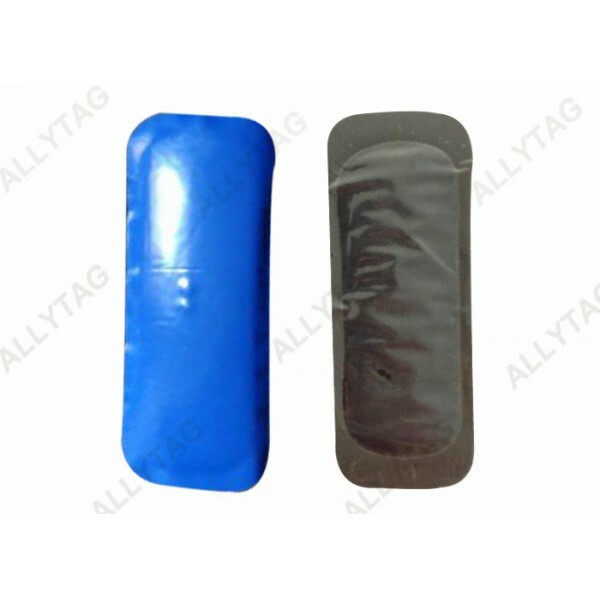 RFID UHF electric tire label sticker is widely used in car tire stock and delivery management. RFID inlay chip inside is for tire manufacturing factory production management, tire tracing management, warehouse in- and - out management, car MOT management and so on. 2. The application of the RFID UHF label makes it easy for automatically data collection during tire production, inventory, sales, usage and renew. 3. 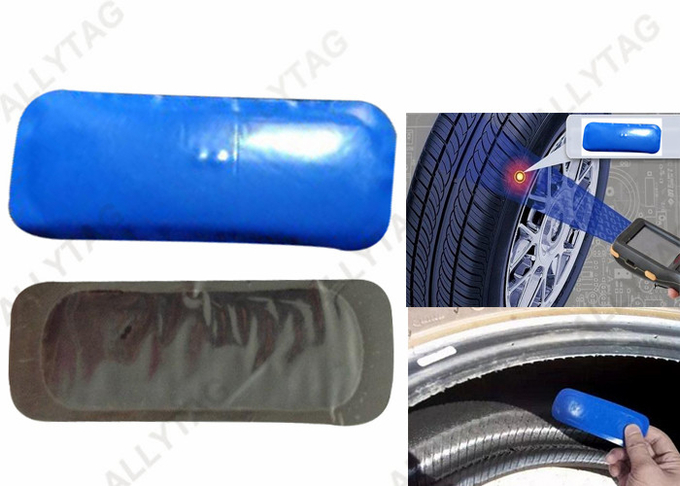 Enterprises or companies can improve the production technique to make the RFID tire label tag fit for different kinds of car tires according to the big data collection, so as to increase the usage life of the car tires. 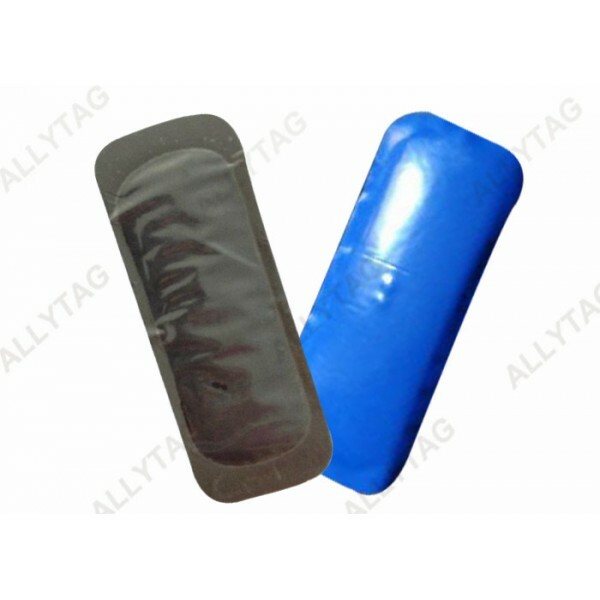 The car tire RFID label sticker is applied on car tires for tire manufacturing factory production management, tire tracing management, warehouse in- and - out management, car MOT management. 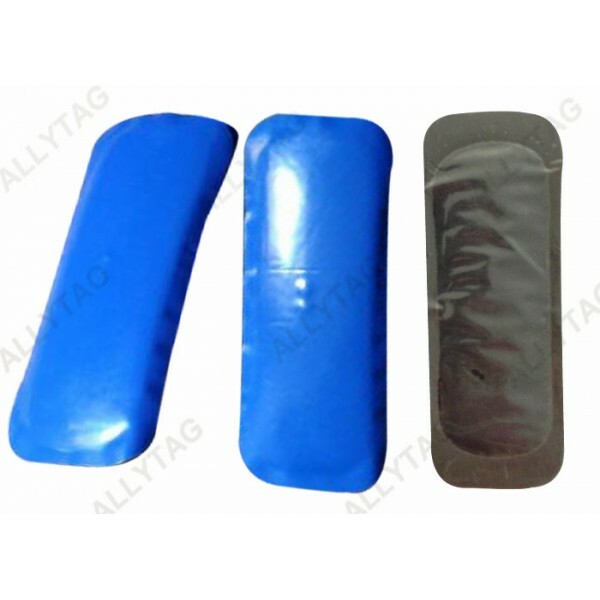 It can be used at the source of car tire production in manufacturing factory for car tracing, sales, stock and inventory management, but also can be used in car tires retail shops for sales and warehouse management.